Are you headed on vacation soon to Myrtle Beach and would like to know where to grab coffee from? 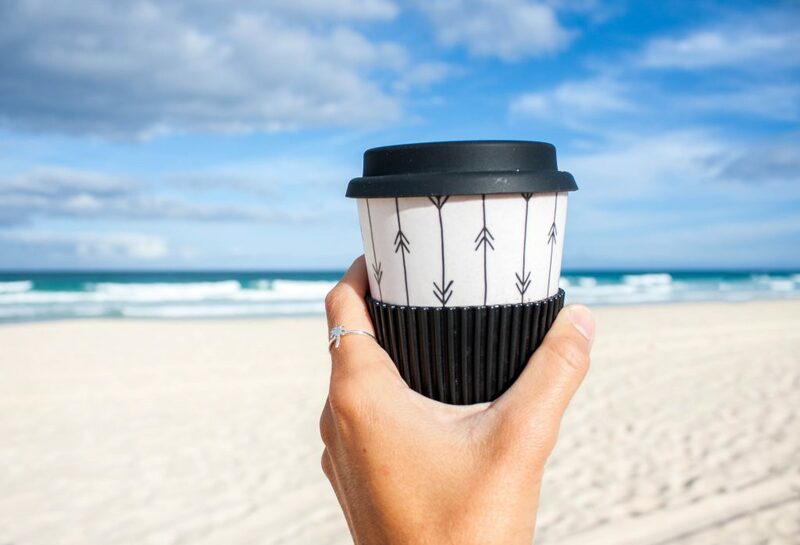 We at Sandy Beach Oceanfront Resort can tell you where you can go to get a cup or two of coffee from while you are staying with us in the area. Many locals love to go to these places and highly recommend them. Let’s take a peek at our top picks for coffee shops in the Myrtle Beach area. Fresh Brewed Coffee House is a must visit on your next vacation as it is not like any other coffee shop you have been to. Many consider this coffee house to have some of the best drinks and love to share their stories with you and your family. You are also able to grab yourself a bag of coffee to take home with you and if you’d like a little something to go with your coffee, they have a little bakery. Sit back and enjoy while having a nice cup of coffee. 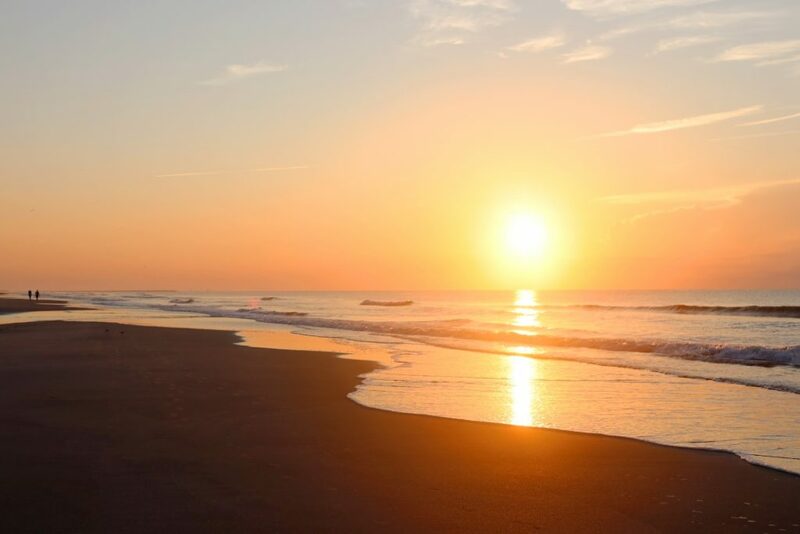 We promise you that this is a place you need to visit on your next vacation to Myrtle Beach! The Roasted Bean is located in Myrtle Beach and has some of the best coffee around. Here you will be able to try several new coffees from around the world. Some of the coffee’s that you can give a try would be Dark Roast Guatemala, Dragonfly High Caffeine and more from around the world. They even serve specialty drinks such as Titanium Bullet Proof Coffee, Espresso, Lattes and more. They are open 6 days a week and even roast their own coffee. Don’t miss out on their breakfast and lunch menu and bring the whole family! Native Joe’s Scoop & Grind not only is a coffee shop but you can also grab some ice cream too. Located at 801 Conway Street in North Myrtle Beach, Native Joe’s Scoop & Grind is open 7 days a week from 7:00 am to 11:00 pm. You will also be able to grab yourself and family a different kind of drink such as a Hot Chocolate, Double Red Eye, Playa Grande and even a Moon Pie Shake. This is not like any other coffee shop that you have been to and we highly recommend you check it out too. We understand that when you are on vacation, going out for breakfast is needed as is coffee. 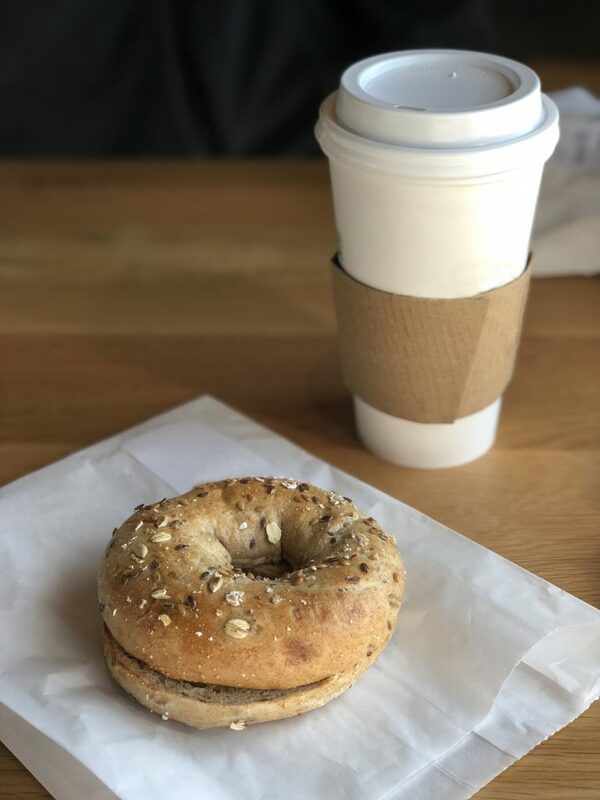 Krave Bagel Bistro is located in North Myrtle Beach but has amazing bagels and coffee. Here you will be able to grab a dozen of freshly baked bagels along with a few other sandwiches and treats. 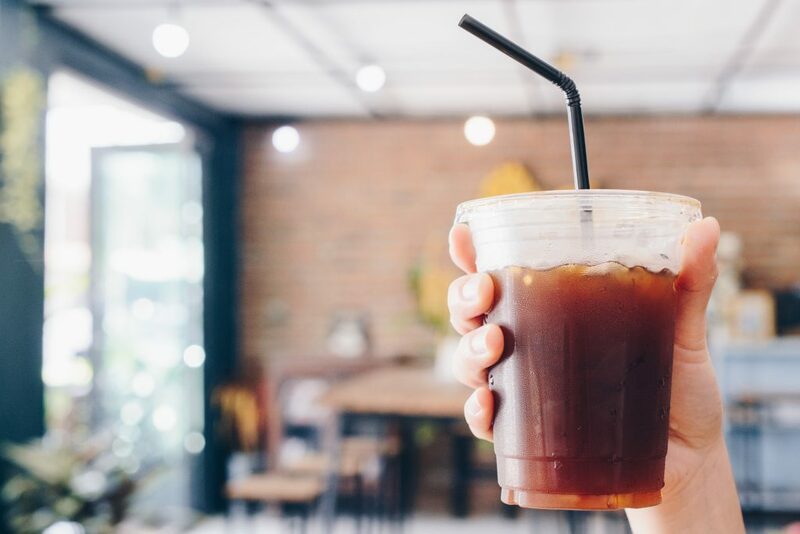 Treat yourself with a nice cup of coffee in several different flavors or grab a few other specialty drinks such as an iced coffee, iced latte or a frozen frappe. This is a favorite that many locals love going to on their way to work that you must visit on your next vacation. While there are other coffee shops that are here in Myrtle Beach, we thought that you’d enjoy these. If you are still haven’t made your next family vacation reservations to Sandy Beach Oceanfront Resort, check out what we have available. We can’t wait to see you and your family as you make new memories while enjoying a cup of coffee on the beach! Are you coming to Myrtle Beach this and not sure what to do? We at Sandy Beach Oceanfront Resort can tell you about the fun winter activities to take advantage of when you come on vacation this year. 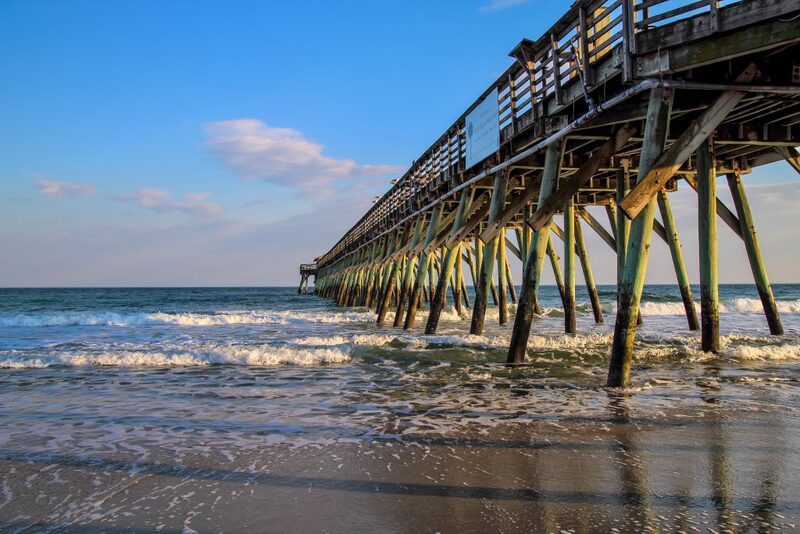 Myrtle Beach has a ton of things to do and trying to find the right one that fits what your family needs may be in this list. Let’s look at what fun winter activities to take advantage of on your next family vacation. Some of the museum selections that are available in Myrtle Beach may surprise you. Many of the museums are all family-friendly and great for kids of all ages. Ripley’s Believe It or Not Museum is something like other that you may have seen. It includes many different things that you may have never known existed included weird and unusual facts, exhibits and more. WonderWorks is another museum that you may have never experienced before. This is more like an amusement park in itself and is fun to experience. There are several different hands-on activities, rides and exhibits that your family can take part in such as laying on a bed of nails and more. Think of the fun you can have on a chilly day in Myrtle Beach this year! 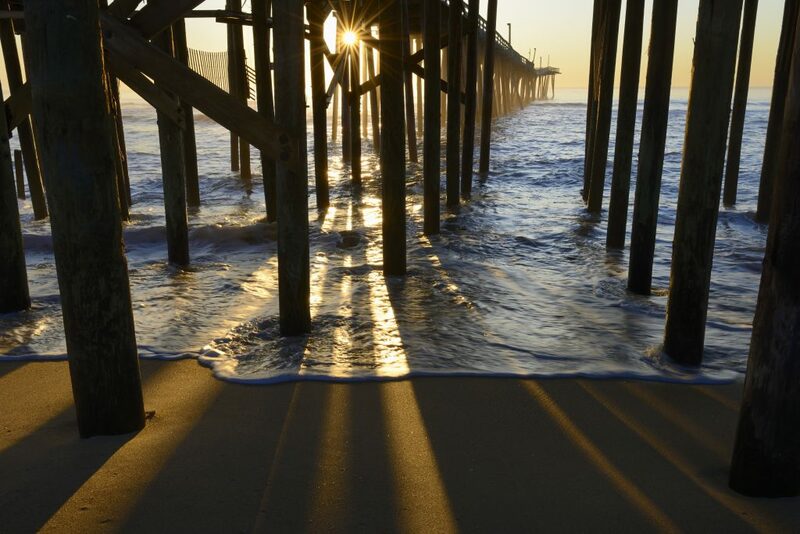 Finding new adventures while you are in Myrtle Beach can be fun especially if you find on that is a must. 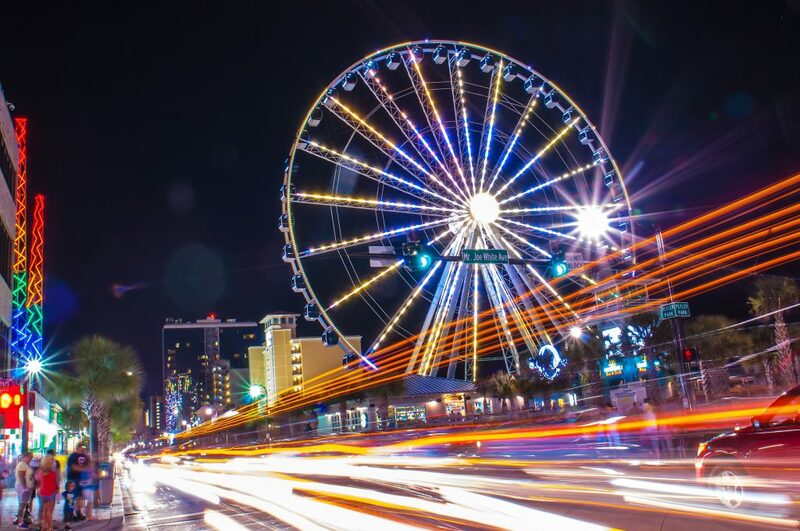 Head on over to the Boardwalk where you can find the Skywheel. Here you and your family can go on a giant Ferris Wheel but it’s not like any other you may have gone onto. The Skywheel is enclosed with air-conditioning for you to enjoy. And we can tell you the views are absolutely amazing and breathtaking! 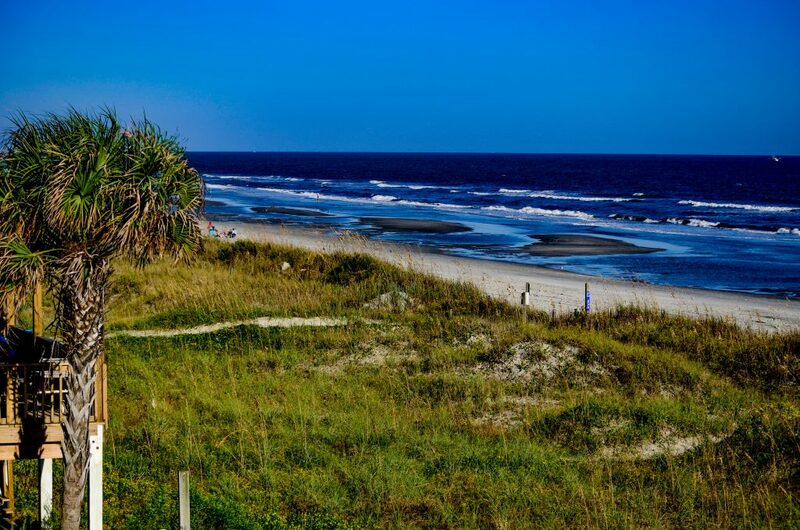 You may find that everyone in the family will fall in love with being able to see what they can see in Myrtle Beach and the ride is a good long one too. Many of the parents now a days can remember vacationing at the beach and playing a night or two of miniature golf with their family. So, why not start this as a tradition with your family on each vacation you take to Myrtle Beach? There are plenty of miniature golf places around Myrtle Beach whether it’s in North or South, you will find a mini-golf place. But pick a few places to try before trying to figure out if it’s the new “family” mini-golf course you want to visit every trip. And you may find that some of your family members will be very competitive too which can be fun for everyone. But just go out and enjoy the day or the evening with your loved ones. Is there someone in the family who likes to be a little competitive? If so then we suggest heading to Broadway Grand Prix for the afternoon for a little fun. 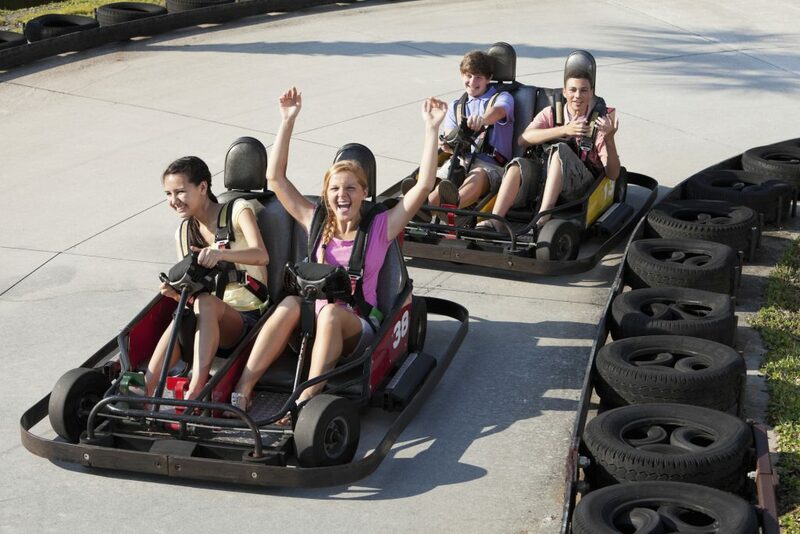 Here you will be able to take advantage of racing each other in a round or two of go kart. 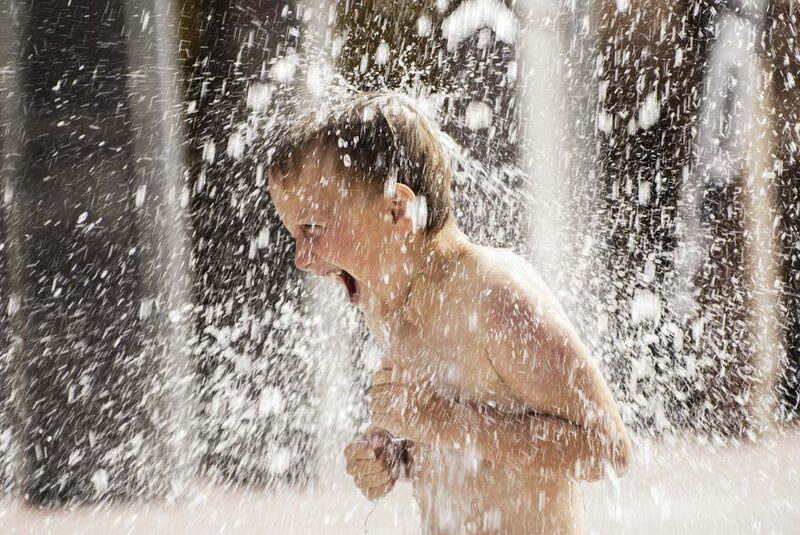 And we understand that if you have younger children in your family they will want to feel included too in the fun. 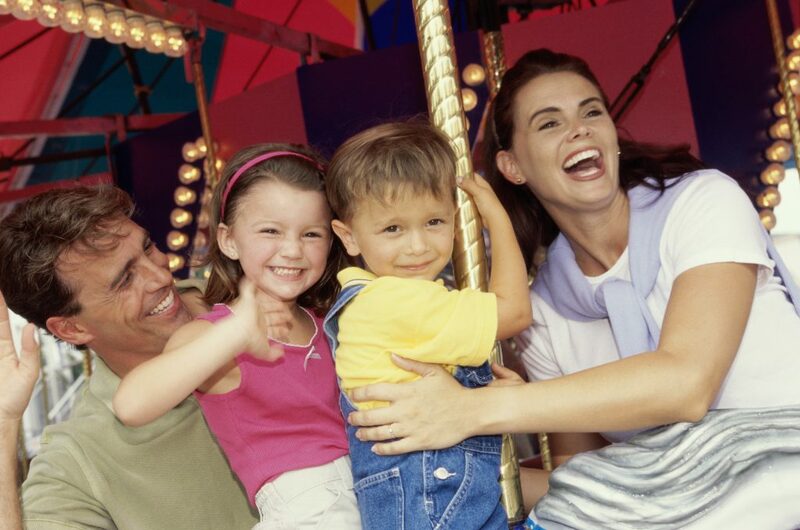 So, have no fear as there are several things for them to take part in too such as the carousel, kiddie speedway, pro tow and their very own sky wheel. There are also bumper calls for the whole family to enjoy, an arcade, mini-golf and rock-climbing wall. So many different activities for everyone to take part in while they are on vacation! We have to say that anytime you go on vacation, it’s always nice to eat out for a few days. 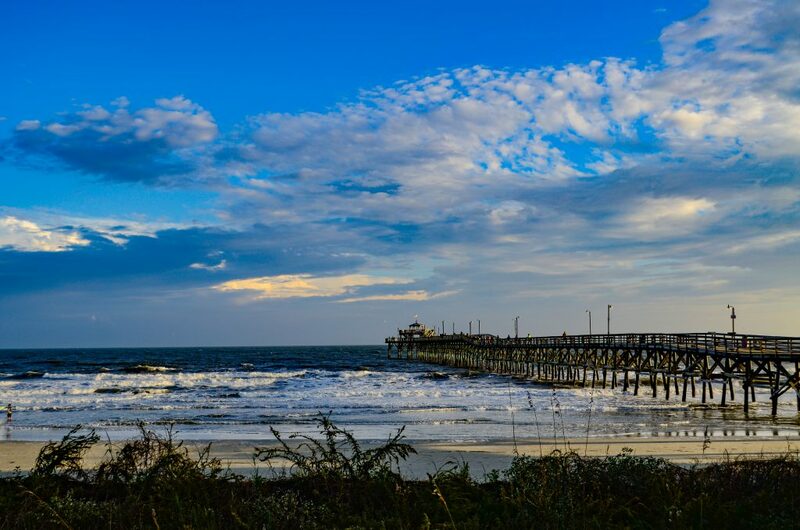 Whether it’s breakfast, lunch or dinner there is something for everyone in Myrtle Beach. Of course, there are plenty of chain restaurants for you to try, but why not try a few that you may not have thought about. A favorite among the locals would have to be Tupelo Honey Cafe which has excellent food choices for everyone in the family. And let’s not forget about the amazing seafood restaurants that you will find in the area. None of these restaurants will disappoint and we even have some dining options at Myrtle Beach Resort for you to enjoy. Sandy Beach Oceanfront Resort is prime location for your next family vacation to start making new memories. If you are experience snow or even cold weather, then come to Myrtle Beach where you will be able to be a little warmer this winter. We can’t wait to see you soon as you make new traditions with the family!